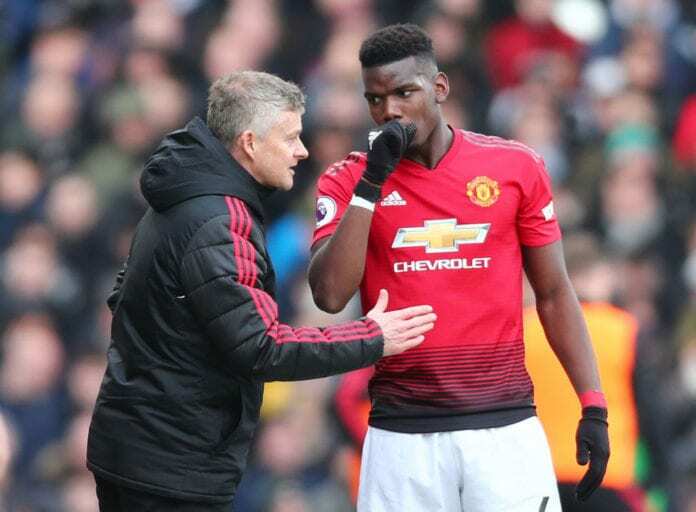 Ole Gunnar Solksjaer has expressed his delight in working with Manchester United players especially a much improved Paul Pogba at Manchester United. Pogba has been pivotal in United’s recent resurgence under Solskjaer and bagged a double in Saturday’s 3-0 victory at Fulham to further extend the unbeaten run to 11 games. The improvement in form is a sharp contrast to the bitter closing months of Mourinho’s era and Solskjaer is grateful to the team and the player whose form looks more likely to land him the United job on a full-time basis. 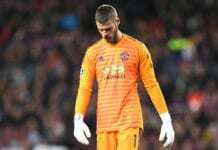 “Paul is still young and a World Cup winner,” Solskjaer said, as quoted by the Manchester Evening News and cited on FourFourTwo. Manchester United caretaker manager Ole-Gunnar Solskjaer is delighted to see how Paul Pogba perform under his tenure.